This weekend Galeshewe celebrated the rich and diverse cultures of its people, to revive the region's reputation for cultural and artistic creativity, and to honour its rich history at the HECULHI cultural festival that was hosted by Department of Economic of Economic Development and Tourism (DEDaT) in partnership with Department of Sports Arts and Culture (DSAC). 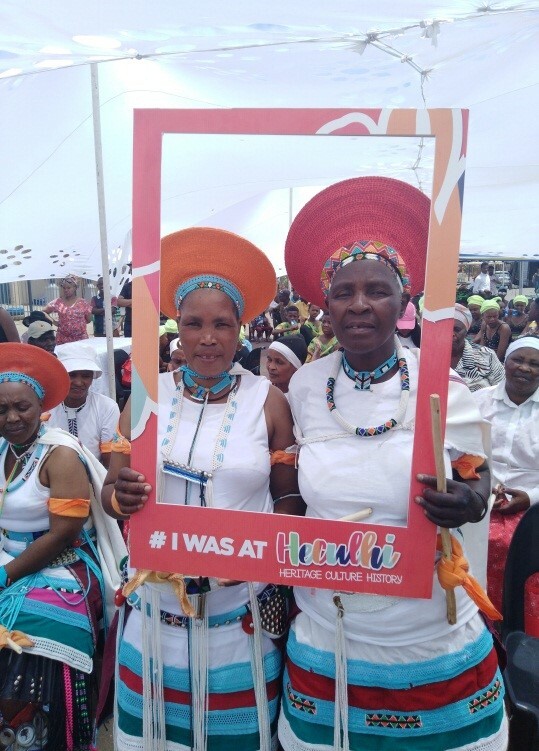 (HECULHI) which stand for Heritage-Culture-History Festival was held on the 24th November 2018 at the Mayibuye Precinct, in Galeshewe. 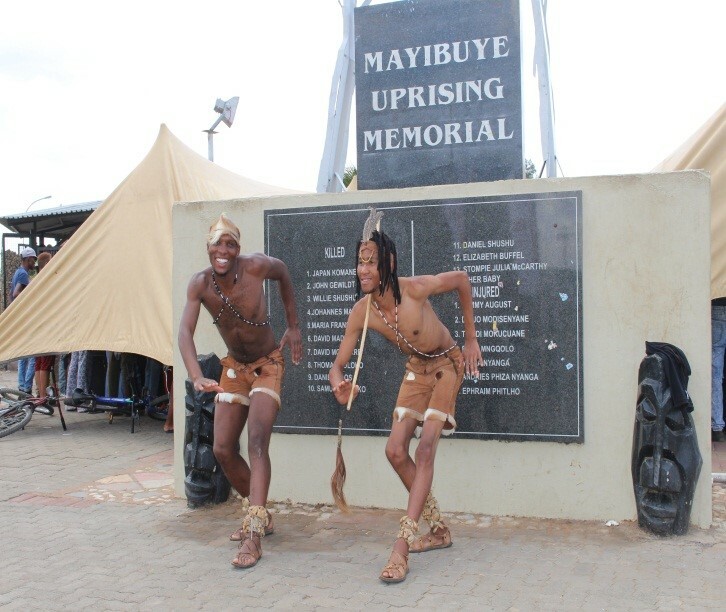 Mayibuye precinct is situated within the Galeshewe tourism route, which consist of a house and office used by the founder and the first President of the Pan African Congress (PAC), Robert Sobukwe with the Mayibuye memorial which stand as the anchor of the Mayibuye precinct is continuously bringing memories. 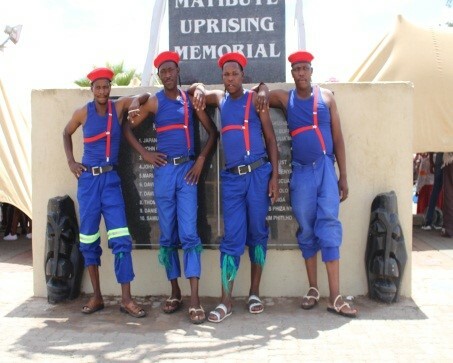 The aim of this festival was to expose the rich diversity in Galeshewe Township, which Kimberley is endowed with. MEC Mac Jack supported this initiative as he believes that Township Tourism should be prioritised, our quest is to develop, promote and support Township Tourism. We will continue to revive, sustain and promote Tourism Activity Routes throughout the province such as the Galeshewe Activity Route and other historical routes in other parts of the province. He believes that tourism development should continue to focus on improving the visitor experience in our townships. 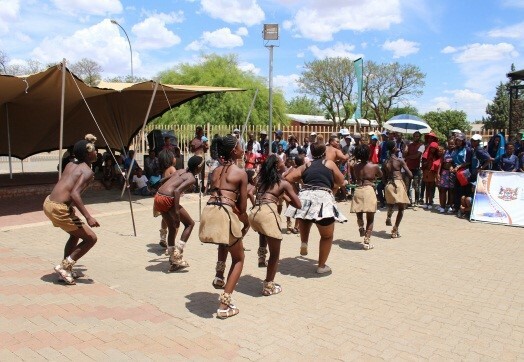 The objectives of hosting this festival were as follows: • To unlock the tourism potential Galeshewe has • To accelerate the economic levers in Galeshewe and Kimberley • To revive latent artistic talent the district is fused with. Tourism is a significant and critical sector in South Africa as it contributes positively and has an impact on development of the country’s economy. The Department’s responsibility is to facilitate the implementation of a coordinated cooperative governance between public and private sectors to ensure the development of Tourism attraction’s and activities. Hosting this festival gave Galeshewe a platform to have its own tourism and artistic offering on the map.